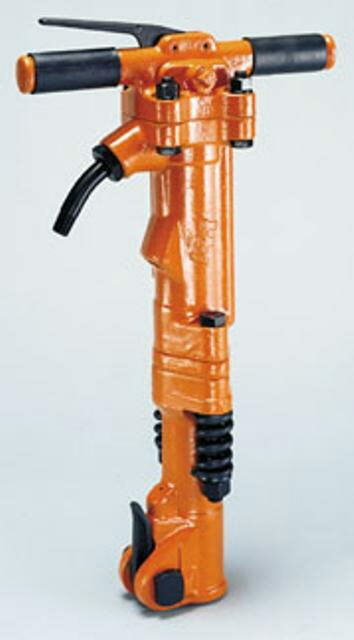 60 lb Pneumatic Jackhammer Rental also know as a air jackhammer. Our Pneumatic Breaker can be used on a 100 or 185 cfm air compressor. * Please call us with any questions about our 60 lb pneumatic/air jackhammer rentals in the cities of Redwood City, Menlo Park, Palo Alto, San Mateo, San Francisco, Santa Clara and more.